Trade coordination and on-site logistics highlight Benson’s project management capabilities. 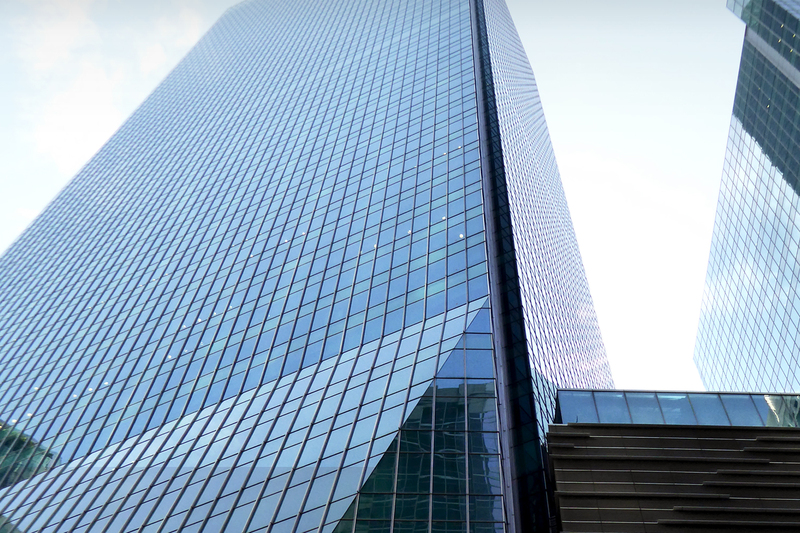 This impressive two-tower complex in Singapore’s central business district incorporates 1.1 million square feet of custom curtain wall and external cladding. 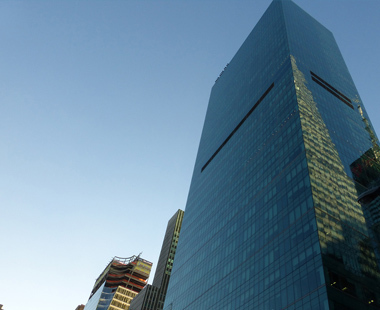 A multi-story podium of complex geometry connects the 50-story north tower and the 29-story south tower. 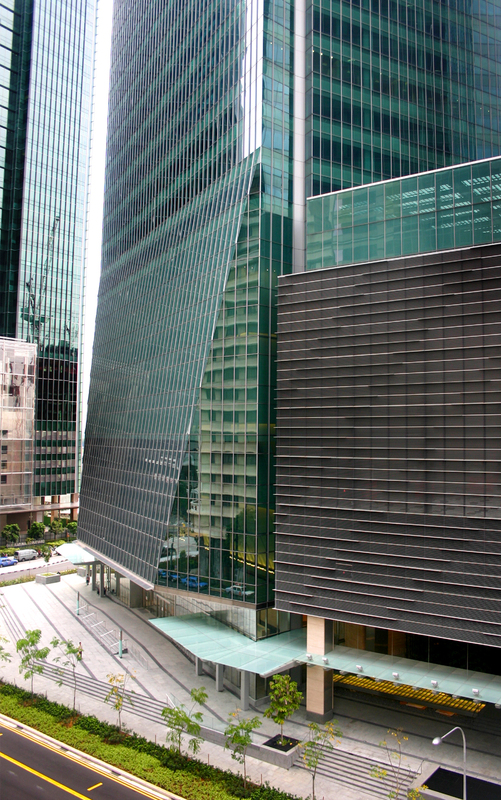 The project, awarded the Singapore Building and Construction Authority’s “Green Mark Gold” status for its sustainable features, includes skylights, canopies, storefronts, entrances, and architectural metal work. This project necessitated coordination with a wide array of trades. 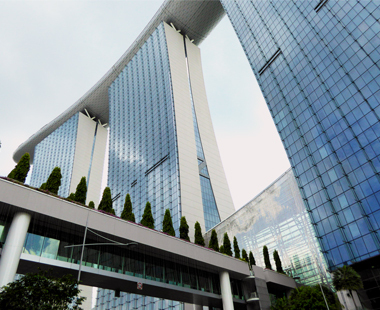 The MRT light rail line runs diagonally below the towers. A retail link consisting of market outlets and cafes connects the buildings to the underground MRT station. The covered plaza provides a sheltered drop-off point for guests. 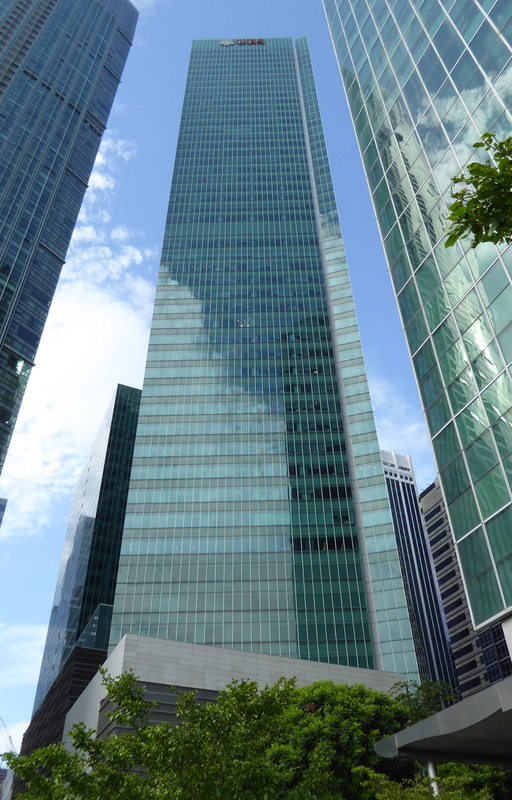 One Raffles Quay also houses the District Cooling System (DCS), which provides water cooling for air-conditioning systems in the district.